Want to Search Something ? 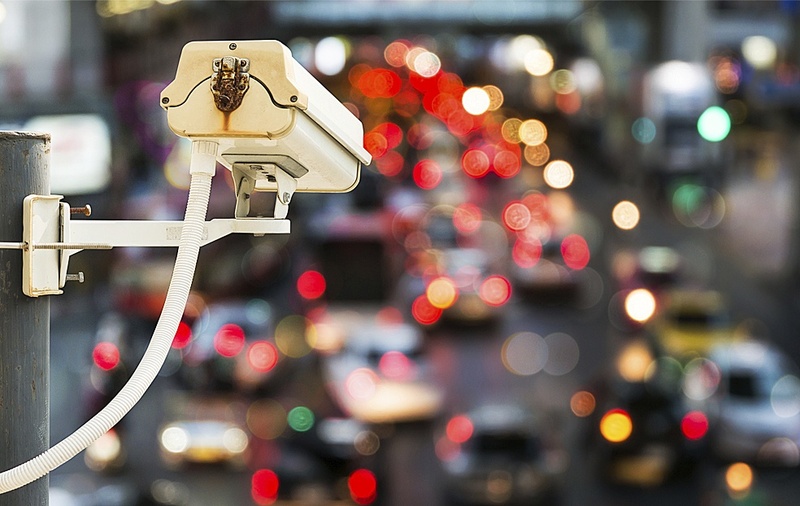 Burgeoning surveillance prowess across government institutions has led to a staggering rise of digital evidence gathered by public and private sector entities. 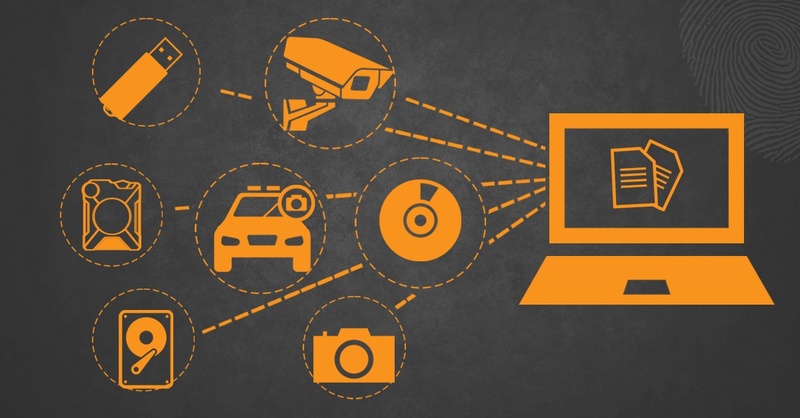 Of even more concern for agencies collecting tremendous volumes of surveillance video and other digital evidence is its storage, processing, analysis, and distribution that ultimately enable it to be used as evidentiary data for social, legal, and criminal justice investigations. 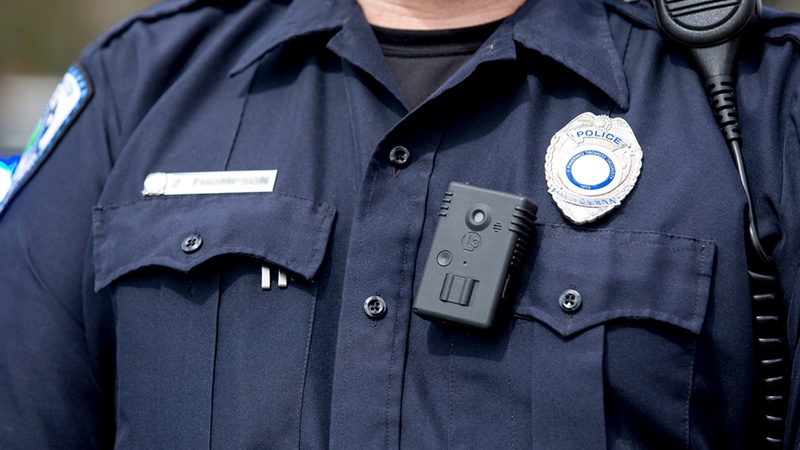 Contemporary law enforcement agencies deal with an increasing number and types of digital evidence, which often comes in the form of video evidence or other digital media captured as part of legal investigations. 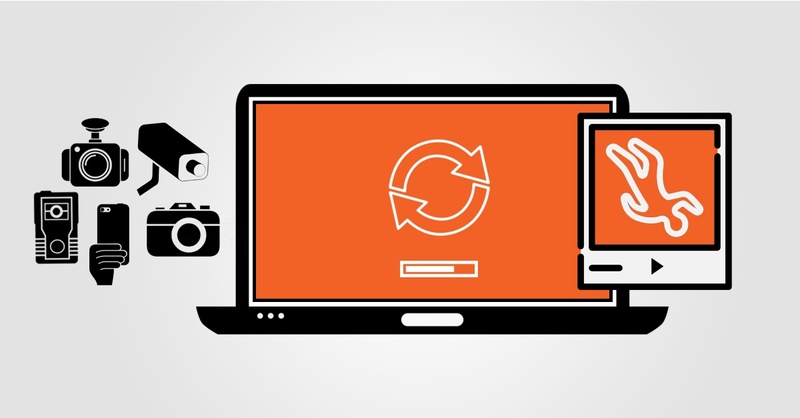 Present-day digital media and digital evidence comes from a host of sources, all in disparate media and video file formats that can seem difficult to consolidate into a set of standardized formats. Contemporary digital evidence can be a nuisance to manage if attempted without the right technological tools. 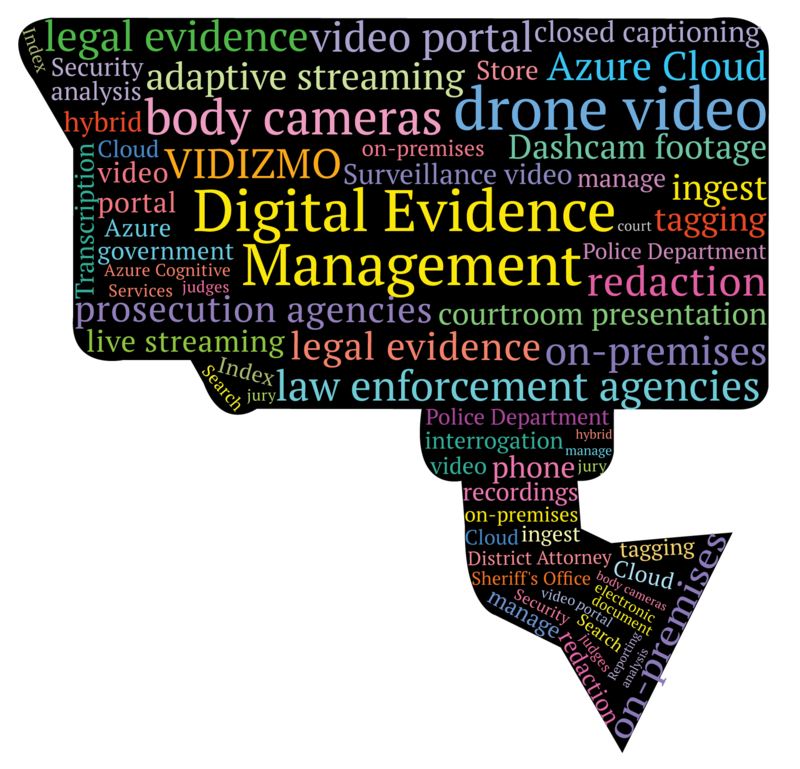 Evidence management is one of law enforcement’s most critical tasks. With a fast-growing mass of digital evidence penetrating the legal space, prosecution and law enforcement agencies now face an ever-increasing challenge to store, manage and analyze an overwhelming amount of digital records.